Candy Day is the premiere fundraiser for the services and programs provided to the hearing & visually impaired in Illinois. This ONE DAY EVENT alone raises over 50% of the total operating funds for the Lions of Illinois Foundation (LIF). 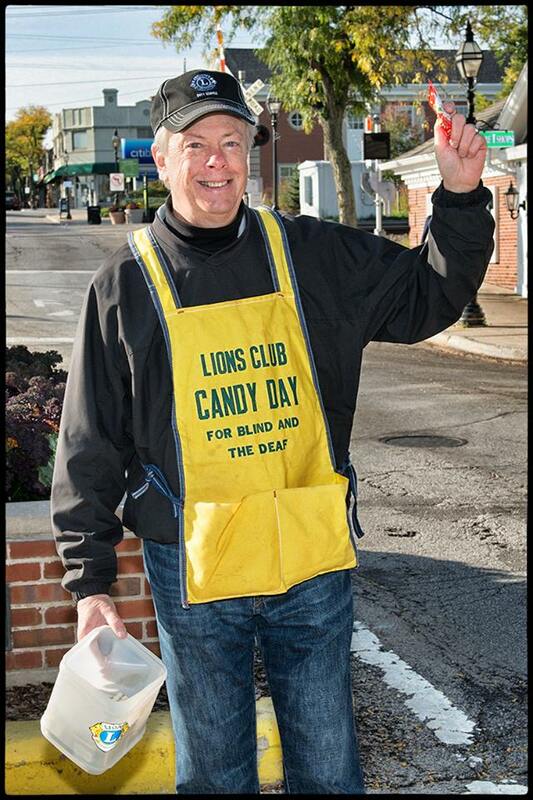 Your generous donations on Candy Day allow LIF and the Glen Ellyn Lions the ability to serve more than 18,000 men, women, & children each year. Candy Day began in 1952 as the result of Past district Governor Marvin Tench who wanted to change the attitude toward blind people. In that time the blind were often objects of ridicule, portrayed as "pencil sellers" and with low regard. Lion Tench and friends wanted the public to recognize them with all the rights to dignity, education, and meaningful employment enjoyed by their fellow Americans. As a result of Lion Tench's work the Lions of Illinois adopted a resolution to hold a statewide drive to raise funds for services and awareness of the plight of the blind. Prior to 1952 the Lions were dedicated to helping the visually impaired, but funding for projects and services were only raised on either local or District levels. This move to act as a united front statewide, would change the face of Lionism forever. The first campaign actually did not use the famous candy roll which is so familiar today, but a lapel pin of a white cane. 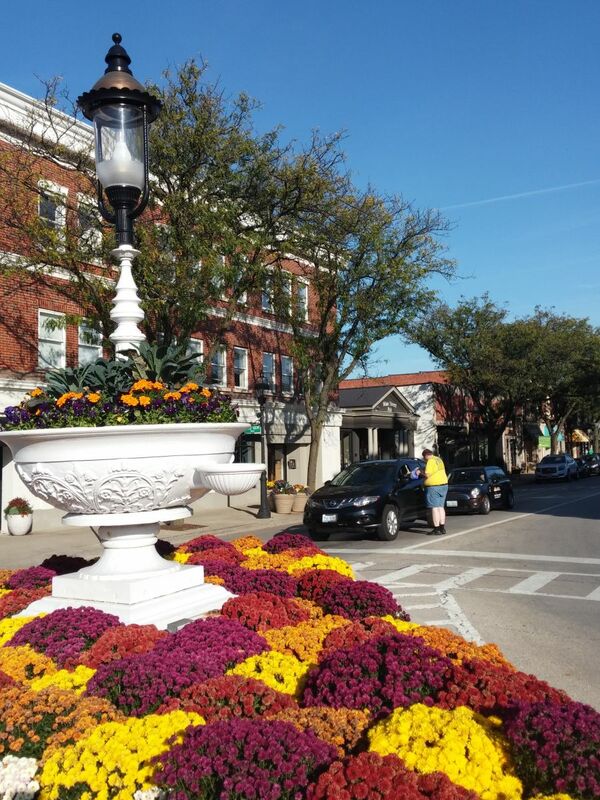 The first year $11,000 were raised and 60% of the donations were granted to the Hadley School for the Blind in Chicago, Illinois and Leader Dogs for the Blind, with local clubs retaining the balance for community efforts. Despite the generosity of the action, the City of Chicago was displeased because city regulations only allowed for charities to hold five "tag days" within city limits in one year. The Lions effort to use a white cane lapel pin was rejected as it was deemed to be a tag. The second campaign switched to providing Cracker jacks, the popular snack, as the fund raising material. While the public enjoyed this change, the media did not. They were hesitant to give publicity to a commercial product, even in this worthy cause. In 1960 Candy Day raised $100, 000, $597, 000 in 1970, to over $1,000,000 in the 1990s. Today over 50% of the funds required to operate the 14 programs and services to the hearing & visually impaired directed by our LIF are funded through this single campaign. If imitation is the sincerest form of flattery, then Illinois Lions must certainly be blushing. Currently more than 15 states and Australia also conduct Candy Day fund raisers. Through the hard labor and dedication of Lions in Illinois the LIF now serve not only the visually impaired, but the hearing impaired, and provides Camp Lions, a summer residential camp, especially designed for children with sight and hearing loss, and Camp Helen Keller for Adults with vision and hearing loss. 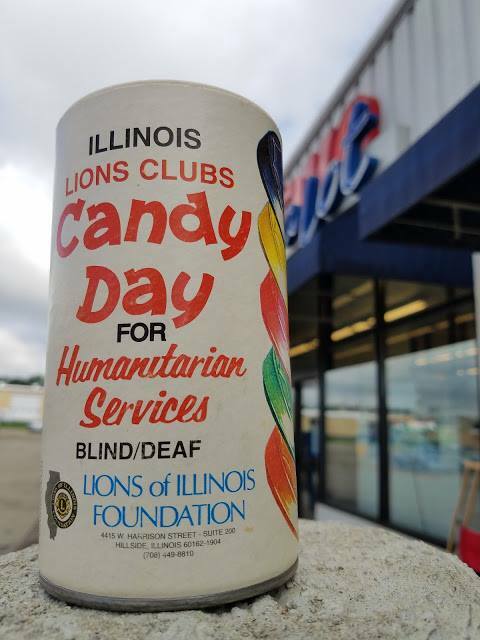 As needs and expenses increase the future of Candy Day becomes even more important to the quality of services & programs we can conduct as we take on the challenge presented to Lions by Helen Keller to be "Knights of the Blind in the Crusade Against Blindness".